On Contact Form 7 4.3 and greater, reCAPTCHA is the standard CAPTCHA solution. Don’t confuse reCAPTCHA with Really Simple CAPTCHA, which was the default CAPTCHA solution prior to 4.3. Really Simple CAPTCHA is a WordPress plugin I’ve created and maintained for 8 years. 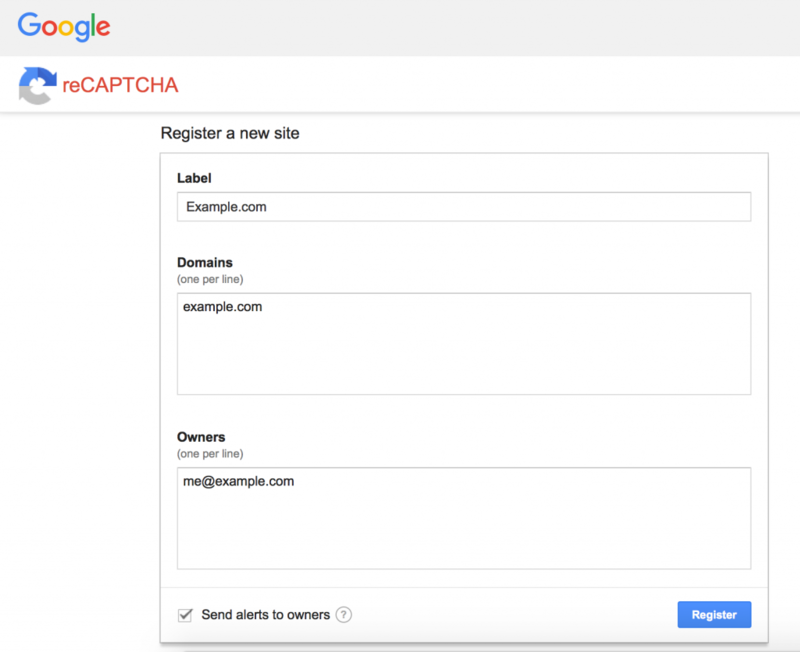 reCAPTCHA is Google’s service, and has tremendous advantages over Really Simple CAPTCHA. Choose the “reCAPTCHA v2” + “Checkbox” type. A [recaptcha] placeholder is a form-tag, and like other form-tags, it supports several options.